Check it out. Wanted to share. It’s about your metabolism and artificial sweeteners. I don’t drink diet soda. Do you? In fact, I can’t stand the taste of many artificial sweeteners, but because food companies want to make processed food sweeter without added calories, they are often added in places you wouldn’t expect. That is the practical reason for sharing. Mostly to learn more about how amazing our bodies function is so freaking cool. 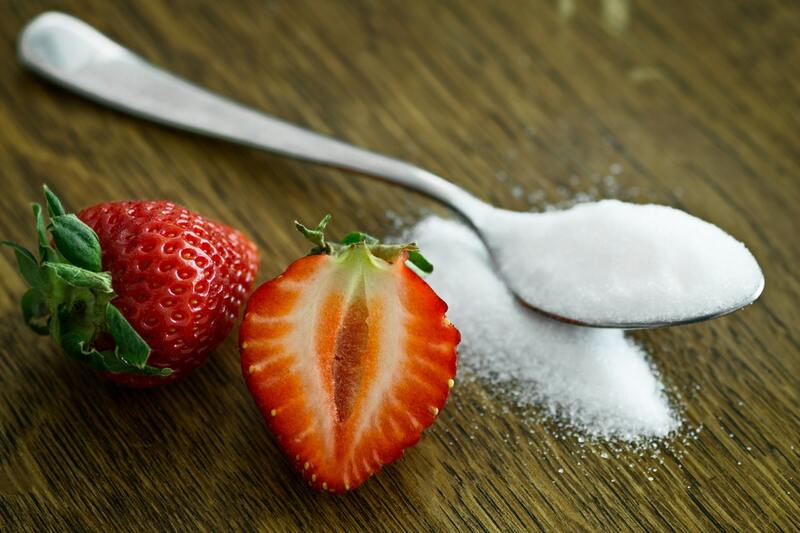 This new research by Dana Small, a neuroscientist at Yale University, shows how our bodies respond to artificial sweeteners. It helps to explain some of the ongoing controversy and conflicting results regarding diet drinks. Dr. Small looked at both the metabolic response and the brain or reward response to sweet drinks that tasted the same but differed in the number of calories. She created five different drinks that all tasted like they contained 75 calories but instead had either 0, 37.5, 75, 112.5 or 150 calories. The expectation was that the drinks with more calories would result in a greater reward and most likely a greater metabolic response. Surprisingly the results showed the drink with the expected amount of calories, i.e., 75, had both the highest reward as well as the highest metabolic response. This suggests that when taste and calories do not match our body malfunctions. By not providing an appropriate reward it leaves you wanting more, and by failing to utilize the calories, well, you know what that means. Those calories need to go somewhere. If you are drinking a diet soda by itself, and not eating anything, the reduced metabolic response probably does not matter. You’re not ingesting any calories. But it likely does matter if you are eating while drinking a diet soda or when artificial sweeteners are added to more savory foods. Now there are calories that your body needs to metabolize. When taste and sweetness match, our body knows what to do. That makes sense. When we try to trick it by adding sweetness without calories, it’s puzzled, doesn’t know what to do and ends up misfiring. Wow. Ends up explaining some of the conflicting findings of earlier research. Cool, huh? It’s hard for me to think that diet drinks are healthy. In many ways, they seem like the epitome of evil, processed food. But if you like diet soda now and then, it seems you can still enjoy it just not with food. And that’s what good living is all about. Enjoy the things you like. What do you think? Do you like diet soda? PreviousPrevious post:Feeling Lonely? Phone a Friend.NextNext post:Here’s why you might want to skip your mammogram this year.